from the College of ACES Alumni Association! It has been an exciting year and we are glad you were an important part of it! We have a lot to be thankful for as we approach 2017. 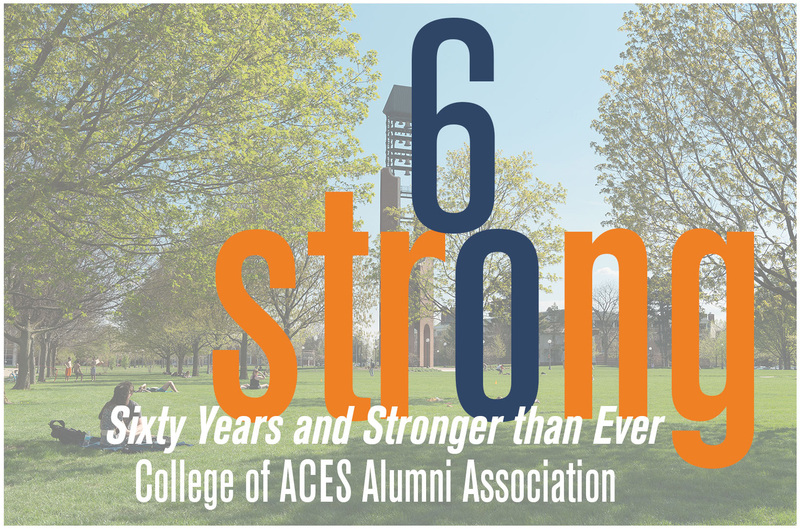 The College of ACES Alumni Association celebrated our 60th anniversary this year! 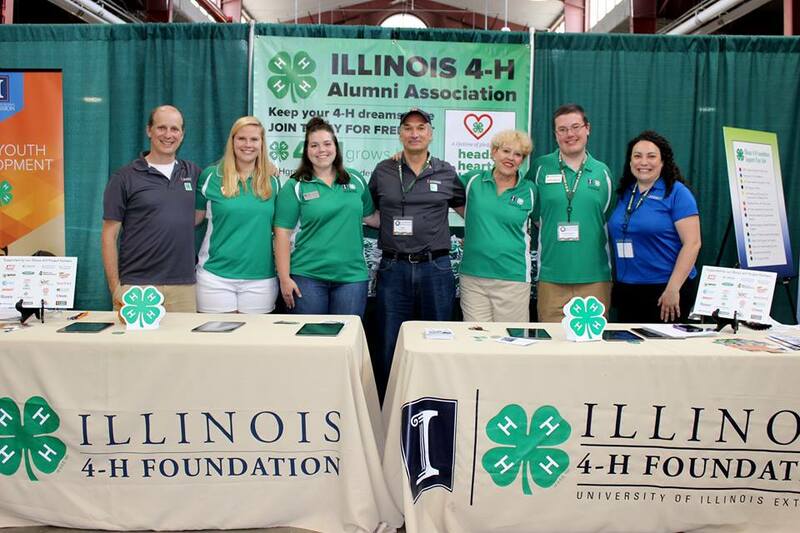 We are the oldest alumni association on the University of Illinois campus with our heritage roots of the Ag Alumni Association and the Home Ec Alumni Association providing a solid base for the ACES Alumni Association today! 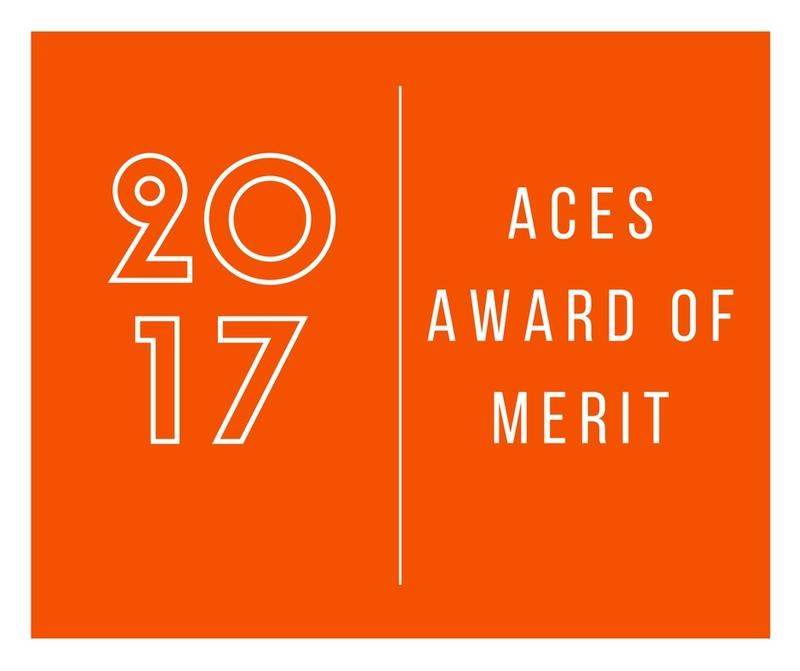 Many of you have been actively involved with our ACES in Places events, ACES Family Academies, awards programs, serving in a volunteer leadership role or sharing your Illini spirit with others. We are grateful for your support of your alma mater and join us as we celebrate our past, present and future of the College of ACES Alumni Association. 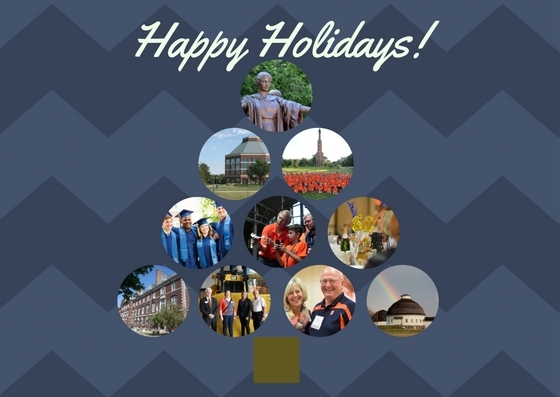 With Illini pride - Happy Holidays from our college home to yours!! The College of ACES welcomed Dean Kimberlee Kidwell on November 1, 2016. 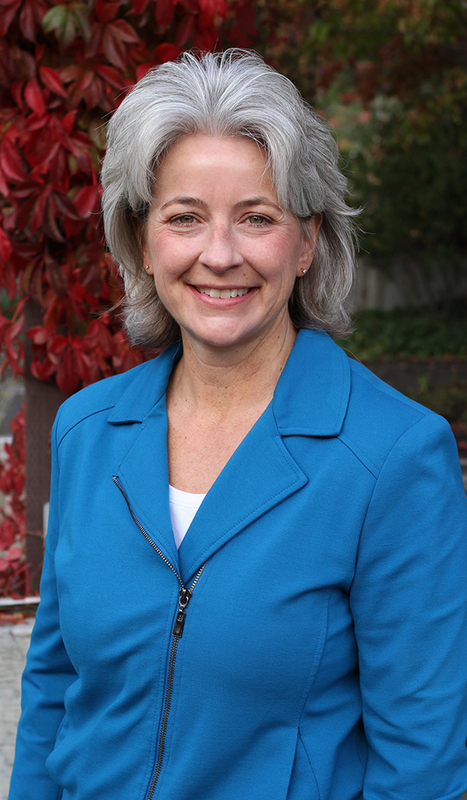 In her previous role as executive associate dean of the College of Agricultural, Human, and Natural Resources at Washington State University, Dean Kidwell spearheaded the development of the new Center for Transformational Learning and Leadership, a student, faculty, alumni, and industry partner collaboration which provides beyond-the-classroom experiences for students and leadership development for graduate students and professionals. She excels in the classroom where she has developed and taught national award-winning courses focusing on human behavior while cultivating communication and leadership skills. In addition, Dean Kidwell is an accomplished spring wheat breeder and geneticist, developing more than 20 wheat varieties for Washington State farmers. Her research has led to two patented discoveries, and addressed basic questions involving gene discovery, genetic characterization, and genetic mapping of important traits for wheat improvement. Dean Kidwell has been recognized with numerous honors and awards for her hard work in research, teaching, and leadership. Most recently, she was named a Crop Science Society of America Fellow. She grew up in Danville, Illinois, and is a proud alumna of ACES where she earned bachelor’s degrees in both genetics and development and agriculture science. She received her master’s and Ph.D. degrees in plant breeding and plant genetics from the University of Wisconsin-Madison. Registration to open January 20, 2017. Thank you to Bill Francis for his leadership as the outgoing President of the ACES Alumni Association Board of Directors. While he and his family have had a long tradition of Illini Pride, Bill's leadership to the association and college were outstanding. 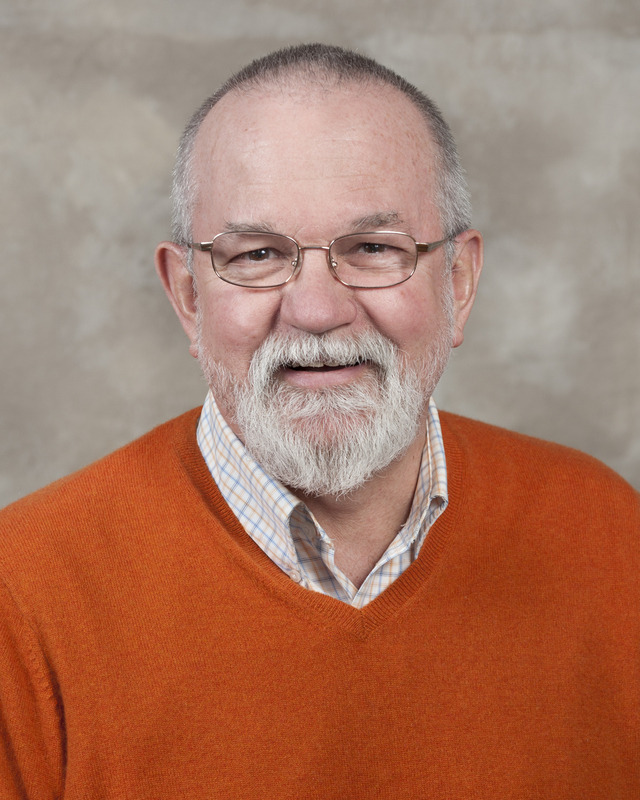 Bill assisted with planning a multitude of successful ACES in Places events, helped to spearhead the new ACES Family Academies program, continue outreach to our ACES Round Barn Society, served as an advocate for the college and university....just to name a few. Bill served the ACES Alumni Association for ten years beginning his first year in 2007 serving as the District 4 Director, Vice President, and President. He has truly been an advocate for the College of ACES and University of Illinois and has showed his Illini pride in all he does to engage our alumni. Congratulations to our December ACES Graduates! 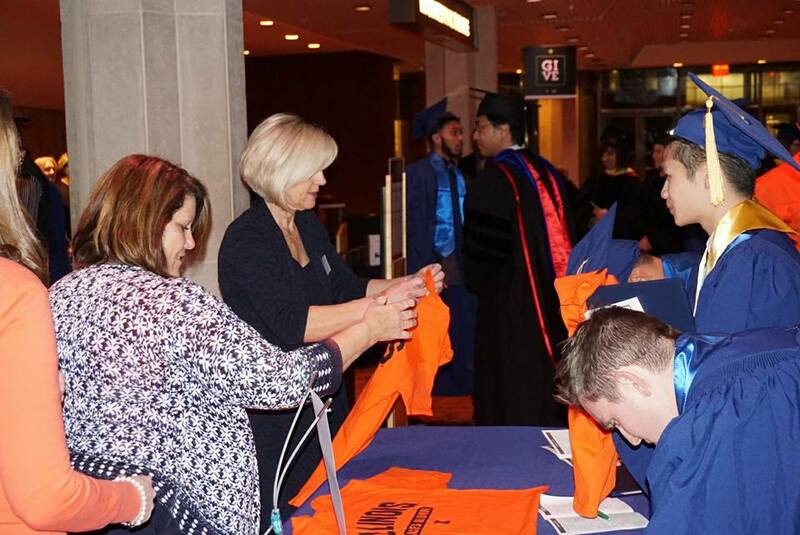 A wonderful evening at Krannert Center on Friday, December 16 to greet and welcome you to the College of ACES Alumni Association family and receive your alumni t-shirt on behalf of the ACES Alumni Association! We look forward to staying connected to you and seeing the impact you make on the world! Congratulations to the newest ACES Alumni Executive Board for the ACES Alumni Association. Thank you to these four outstanding alumni who have represented their respective area on the ACES Alumni Board of Directors and have completed their terms in December. Dawn Bohn - Dawn joined the ACES Alumni Board of Directors in 2007 and served as the Food Science and Human Nutrition Vocational Director, Treasurer and Secretary. Jim Testin - Jim joined the ACES Alumni Board of Directors in 2010. He has served as the NRES Vocational Director for the past 6 years. Amy Leman - Amy joined the ACES Alumni Board of Directors in 2010. She has served as the Human Development and Family Studies Vocational Director for the past six years. Kenny Eathington - Kenny began his role on the ACES Alumni Board in 2004 serving as District 3 Director, Vice President, President and Past President. Agricultural Education Vocational Director – Tim McDermott, B.S. ’04 from Waterloo, IL. 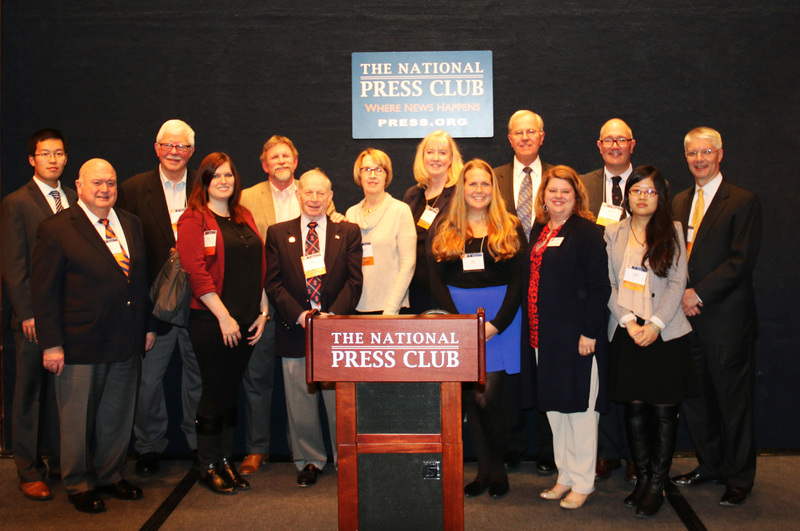 In the spirit of institutional cooperation, the Big Ten schools with agricultural programs are once again gathering our alumni and friends in the Washington, D.C. area for a special event at the National Press Club on Monday, March 6, 2017. Now in its seventh year, the reception has been a great success with alumni and friends networking across institutions and enjoying one another's company. 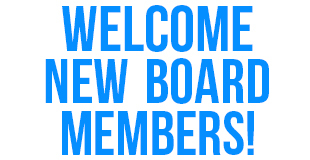 We look forward to seeing everyone again (and some new faces)! Please join us at the National Press Club for heavy hors d'oeuvres and beverages (open bar) and enjoy the fellowship of alumni and friends from the colleges of agricultural sciences and natural resources representing Michigan State University, The Ohio State University, The Pennsylvania State University, Purdue University, Rutgers University, University of Illinois, University of Maryland, University of Minnesota, University of Nebraska, and the University of Wisconsin. Reconnect with college deans, administrators, faculty and staff from your alma mater. 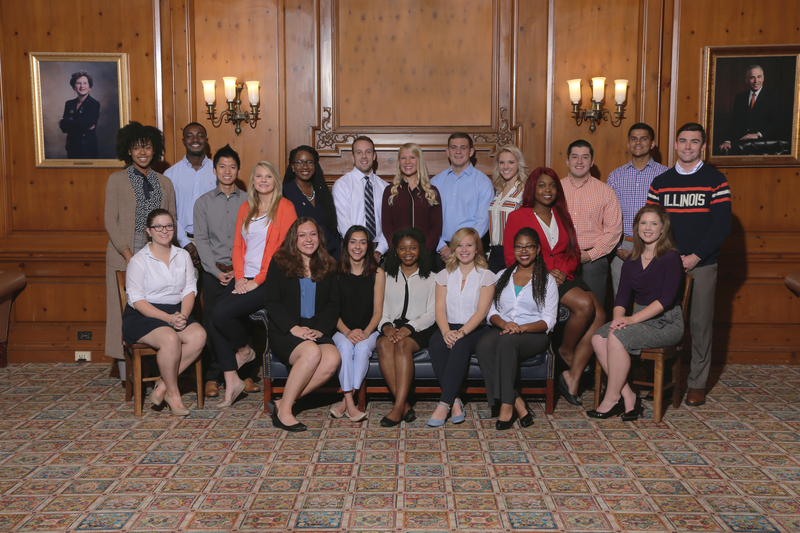 Learn how our colleges are working cooperatively on behalf of land-grant institutions. Registration will open in January 2017. Watch for more information to come. Save the Date for two upcoming ACES in Places events scheduled in 2017! May 1 - ACES in Places: Eckert's Orchard, Belleville, IL - This will also be an opportunity to meet Dean Kim Kidwell. Returning by popular demand, ACES Family Academies will be hosted for the third time by the College of ACES Alumni Association, this summer on July 13 and 14. Youth ages 8 to 13 years old are invited to attend with an ACES alum returning to campus to experience educational sessions, stay in the Bousfield dorm, and share Illini experiences with the next generation. 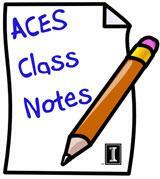 Watch the ACES Alumni website for registration announcements. We look forward to another outstanding year! Looking to bring a prospective student to campus? Know someone that would be interested in studying at ACES? Mark March 10-11, 2017 for Explore ACES to be held on campus. More information to be announced soon! Watch the ExplorACES website for more info! Congratulations to the three College of ACES students representing the College of ACES on this year's Homecoming Court! Nikou Pishevaresfahani- Ag and Biological Engineering, Carol Stream, IL. May 14, 2017 ACES Commencement /Tassel Turn, Colonnades Club 11:30 – 2:30 p.m.